You have heard about the distinct hip roof advantages and disadvantages St Clair Shores homes can have with hip roofs. 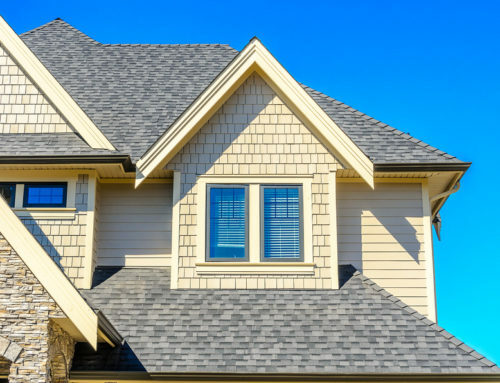 In most residential areas of Michigan, gable roofs are a common choice because they are easy to construct and practice. However, hip roofs add a distinct style to any property. In addition, they are compatible with any roofing material. If you’re considering to install or use a hip roof as a replacement for your new or existing home, you won’t need to look far to know more about them. 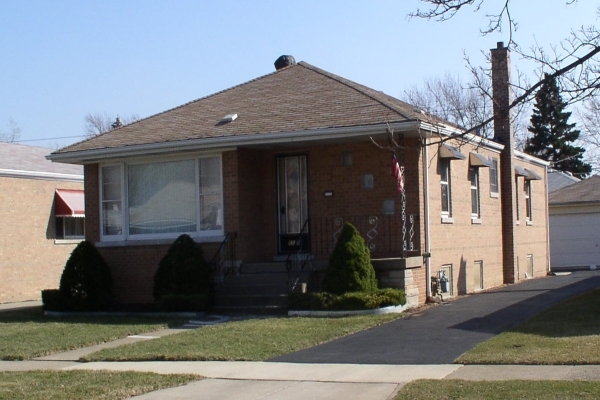 In St Clair Shores, you’ll find several properties enjoying hip roof advantages and disadvantages. Additionally, numerous properties across America are using hip roofs. The simplicity of this roofing style brings peace of mind and added durability to any property. Hip roofs have slopes on each side, have the same length, and form a ridge on the top of the roof. It gets its “hip” characteristic when the sections meet each other. In addition, this look allows them to achieve slopes up to 30-degree angles. Lastly, hip roofs can have gutters on each area for efficient rainfall management. In fact, most hip roofs will have multiple downspouts making them the perfect roof for any weather situation. Regardless how wide your property is, hip roofs can accommodate and support your home. In the debate of hip roof advantages and disadvantages, the self-bracing capability of hip roofs makes them an excellent roof shape. They require less diagonal bracing than any other residential sloped roof shape. Diagonal braces help sloped roofs stay in place during storms with high-speed winds. 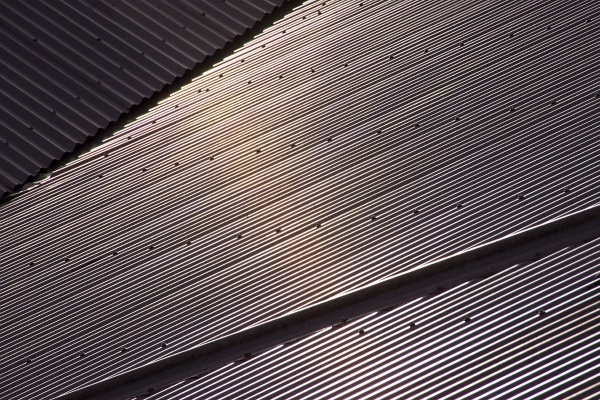 Diagonal or wind braces is one of the biggest factors that make certain sloped roof construction more expensive. In addition, you’ll need professional roofing contractors to inspect them regularly to guarantee the stability of your roof. 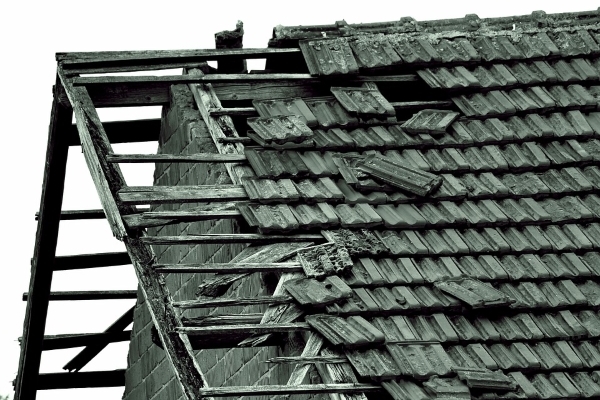 In discussing hip roof advantages and disadvantages, hip roofs are the best when handling extreme hurricanes and windstorms. Hip roofs can have at least a 30-degree slope that allows it to stall the passing strong wind. While this does not nullify the risks of extreme windstorms such as hurricanes, it allows the roof to behave like the wings of an airplane passing turbulent winds. In this light, hip roofs stand the most chance of surviving any hurricane unscathed. Even the best flat roofs will create lift and contribute to the destruction of both the roof joists and part of the property walls. 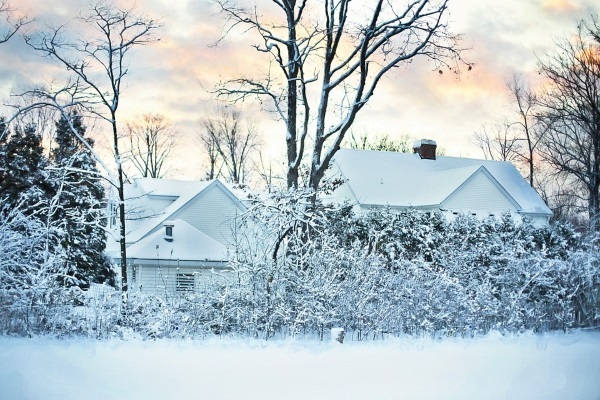 Discussing hip roof advantages and disadvantages, one will notice the helpfulness of slopes especially in St Clair Shores areas with strong rainstorms. Hip roofs have a rectangular or square base that forms a pyramid top towards the ridge. Without any flat surfaces, rainfall will pass directly to the gutters. Additionally, property owners can build additional gutters to improve rainwater efficiency with hip roofs. 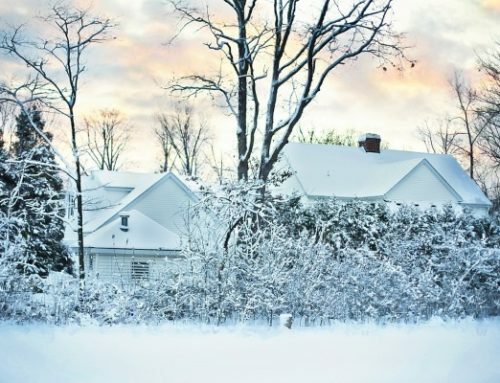 Lastly, hip roofs are effective against heavy snowfall. Snow will have no resting space on the pyramid ridge and fall down towards the gutter and to the ground quickly. Many colonial and early-world residential structures have used hip roof shapes. In fact, notable churches and mansions use the hip roof shape because of its everlasting appeal. Using this shape brings a traditional look to your home. 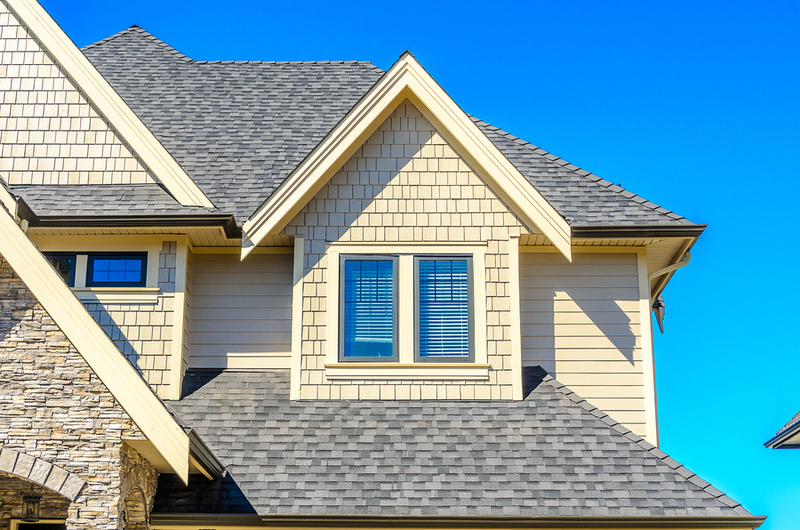 While the roofing material you use plays a big role in improving the curb appeal of your property, hip roofs will showcase the exceptional textures of the one you choose. 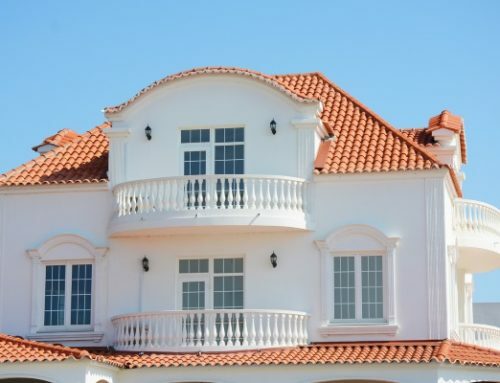 Hip roofs will accommodate shingles, clay tiles, slate tiles, and almost every other roofing material out there. Hip roofs can have gutters on all sides for efficient heavy rainfall management because of its square base and pyramid top. Hip roofed homes can add dormer nests. These nests can be a leisurely area where you can read books while looking outside. In addition, creating these nests improves the overall value of your property. While it will mean additional building and material costs, you can maximize the space of your residential property with hip roofs. 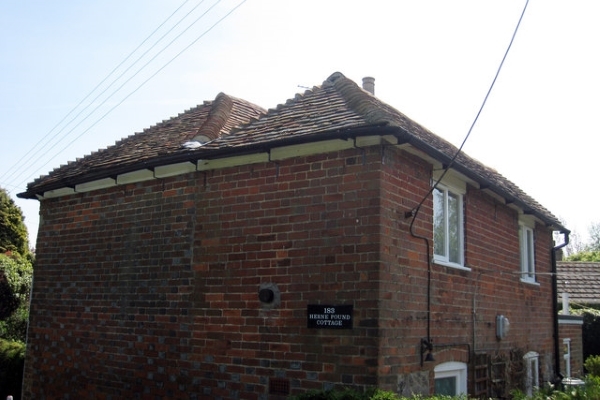 Unfortunately, hip roofs have a complex structure compared to the standard gable roofs. In fact, it is difficult to construct compared to modern flat-roofed properties. Hip roofs require more roofing materials and construction of special support structures. While it has less diagonal braces to prevent roofing material damage, it costs more to create the foundations of the roofing structure itself. In addition, you will need to spend more on labor. Homeowners will need an architect to create a stable and feasible hip roof. Labor costs can inflate because of added construction time to flesh out the complex hip roof structure. Lastly, you will need more seams and squares to cover increasing material costs effectively. 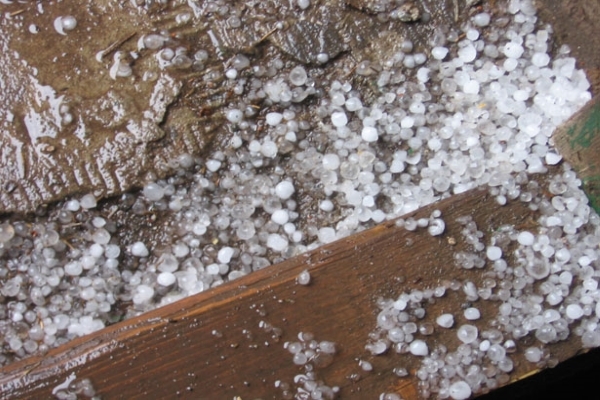 Additional roofing seams are not just bad news because they cost quite a bundle. In fact, they contribute to the likelihood of leaks. 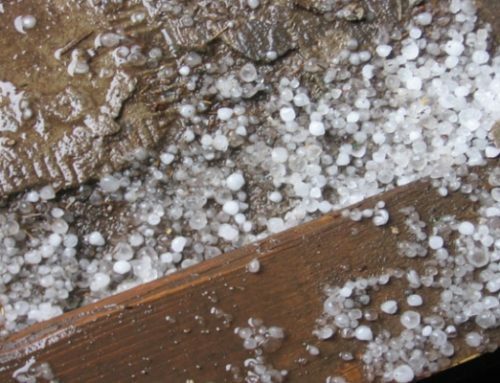 If you’re using mechanically-fastened or fully-adhered single-ply roofing systems, there is a huge risk the roof will leak within a year or two. 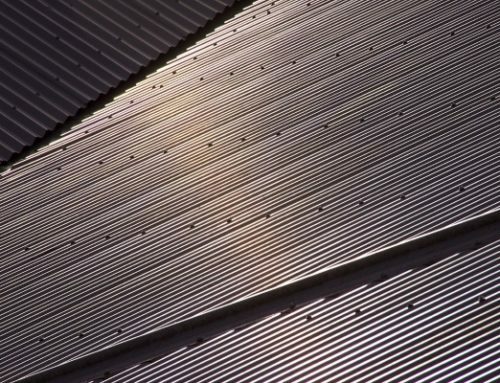 Heat-welded seams will perform better, but the huge number of seams you will use will not remove the risk of leaks from your hip roof. Lastly, the advantageous dormers nests are a possible leak threat as well. Because they introduce additional valleys and increase your use of seams, water leaks will likely happen in the near future. 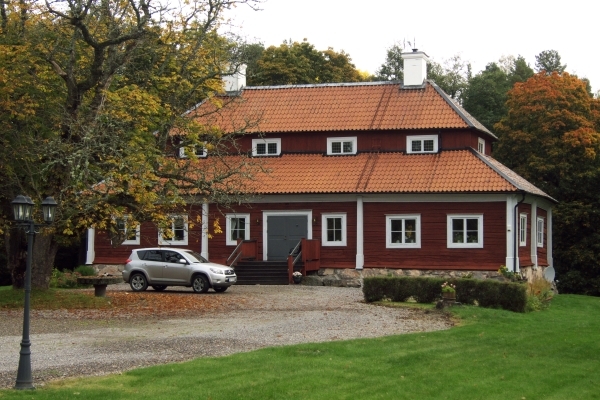 Old and aging colonial structures such as this barn have used hip roof shapes because of their efficiency. The final disadvantage of hip roofs is you will need additional roofing joists if you intend to use architectural shingles, modified bitumen, or galvanized/galvalumed metal roofs. These three roofing materials are the heaviest among the others. Therefore, they will require additional roofing support. Aside from the hip roof design and construction, you will need to extend the roofing contractor’s labor time to create the required roofing joists. Additionally, you will spend a bit more on the materials to construct these support structures. However, if you’re willing to go through these disadvantages, you will definitely enjoy the long-term advantages of hip roofs. 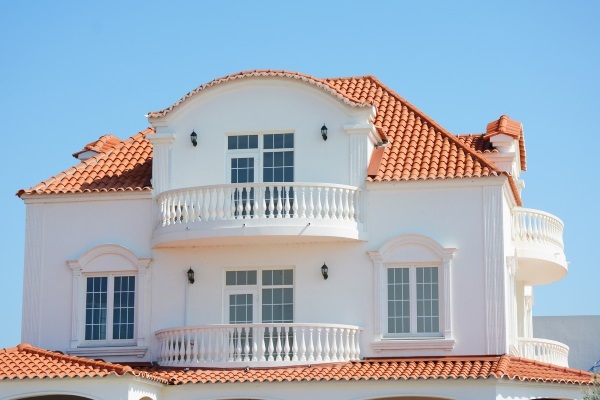 In discussing hip roof advantages and disadvantages, you must understand that each roof shape has their respective pros and cons, and hip roofs are no exception. Hip roofs provide the best rainfall and windstorm protection, but they fail in areas such as construction costs and leak proofing. If you are willing to go through the advantages and disadvantages of this roof shape, then a hip roof is definitely for you. Do you have a hip roof on your property? How is it working for you so far? Share your experiences below!